What do you see when you imagine your dream kitchen? Perhaps a modern, minimalistic design comes to mind, or maybe a contemporary style that features opulent decor and cutting-edge technology, all while maintaining a touch of southern roots. However you want to design your new kitchen, consider which features are most important to you. 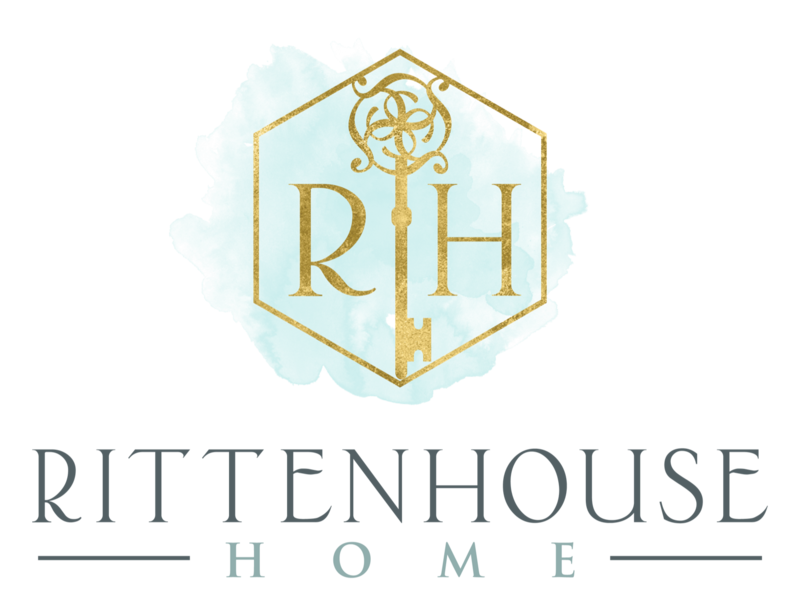 At Rittenhouse Home, we offer custom interior design services that allow you to select every detail that goes into your kitchen, such as tiles, countertops, and kitchen cabinetry around Philadelphia County. Waste containers, such as trash and recycling, take up floor space in the kitchen. When remodeling your kitchen, consider opting for custom cabinets built to enclose these odorous bins. Custom dividers for your utensils and cutlery will make it easy to locate and organize. Have your utensils drawer located near cooking and prep areas for quick access and even quicker cleanup. Deep cabinets get cluttered — often with cookware hidden in the very back. By getting custom rollout drawers built into your kitchen cabinet, you’ll be able to increase efficiency and visibility of all your cookware essentials. Almost every room in your home has a lamp and ceiling mounted light fixture to improve visibility. However, why do we count on one ceiling mounted fixture in our kitchen to illuminate the entire area? When renovating your kitchen, get lighting above, below, or inside of your cabinets. Your dream kitchen can become a reality with the help of Rittenhouse Home. Incorporate all of these luxurious features and much more when you let our team bring your vision to life. If you’re interested in brand name appliances and kitchen cabinetry around Delaware County, visit our showroom in Newtown, PA.